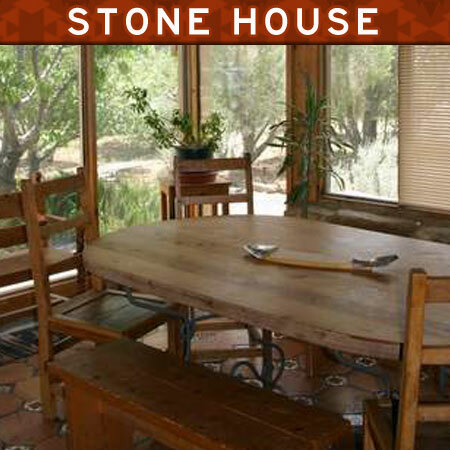 The Enchanted Hideaway Lodge is located in New Mexico's Unit 2 Mule Deer hunting area. 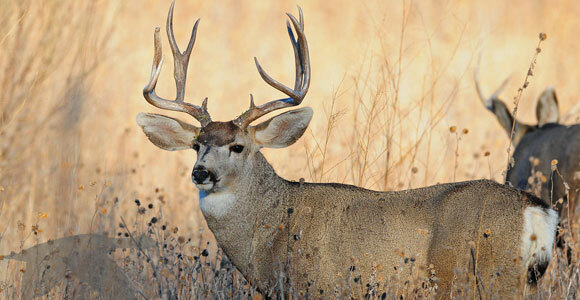 The Unit 2B deer permit is one of the most sought after mule deer hunting permits in the country. Monster B&C record book mule deer are common in this area with 150-170 inch as an average and with a little bit of luck, 200+ mulies are a possibility! This area of New Mexico is world-renowned for producing record-book Boone and Crockett Mule Deer and offers the chance to harvest the trophy mule deer of a lifetime! 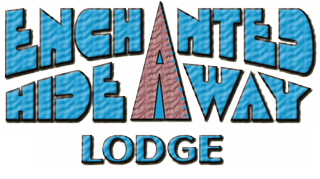 Although the area is known by hunters around the country for the record Mule Deer, the hunting adventures available from the Enchanted Hideaway are not limited to deer. Whether you choose archery, muzzle-loader or rifle, some of the best Elk hunting in the United States is available right outside your door from the Enchanted Hideaway. World-class elk are harvested every year and elk permits in this area are highly sought after. The coveted Marriam's Turkey is a highly sought-after and abundant game species in the spring and offers one of most exciting and rewarding turkey hunts in the country. Other popular big game species in the area include Pronghorn Antelope, Black Bear, Cougar and Rocky Mountain Bighorn Sheep. Small game such as various waterfowl, Blue Grouse, Banned-tailed Pigeon, Morning Dove and Squirrels are abundant in the area and offer an excellent opportunity to introduce a young hunter to the sport. Because this area is a coveted hunting paradise, many of the New Mexico hunting licenses are issued by a draw, so we reccommend you apply as early as possible for your desired species and season. You can learn more on regulations and obtain licenses by visiting the New Mexico Department of Game and Fish website. Use our online reservation form to secure your Enchanted Hideaweay!